No one can deny from the significance and performance of windows considering that they work as one of the attractive components in a home. They are not only expected to enhance appearance but also increase warmth, ventilation, light and insulation that promise satisfaction and comfort throughout the year. However, the thing to keep in mind is their selection that should be done with a lot of care. There should be a realization that wrong selection would cause significant heat loss and may increase energy bill by up to 25%. Homeowners should have to maintain good performance in summers as well as winters because if winters need windows to keep hot air inside, summers would ask for blocking its way into the home so that every seasonal condition cannot affect overall comfort and peace. Though, there comes a time when this efficiency starts to decline and owners do not have any other option but window replacement. 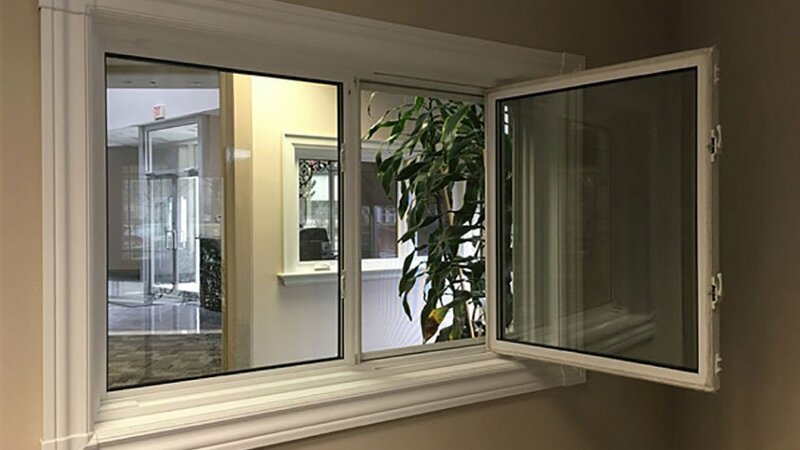 In such situation, the cost of replacing windows tends to be a crucial aspect because not every owner could afford to go for expensive replacement. For long term benefits, energy efficient windows are normally recommended as they can reduce air leakage, improve thermal performance and pay off every penny spent on the project. Inefficient windows are the cause of unregulated airflow that leads to uncomfortable draughts and heat loss. Their best solution is energy efficient windows as they are provided with compression seals to regulate airflow, ensure ventilation and resistance against uncontrolled airflow. Type of glazing material: Instead of using clear float glass, Window Mart suggests to go for latest glazing technology for controlling heat loss. Low-E (low emissivity) glass has a special surface coating that reflects 40 to 70 percent of heat while allows sunlight to pass through the glass. Number of glazing layers: One of the traditional approaches to enhance energy efficiency is to add more air and glass layers. Every layer is responsible to resist heat flow, thus creating a comfortable environment to live in. Cavity size between the layers: Yes, it’s important to look at the air cavities as if they are too wide or narrow. Remember that narrow cavities are perfect for creating maximum energy efficiency as they have lower U-values that ensure minimal heat transfer. Types of gas: These types of windows have inert gases (argon or krypton) between the panes as they resist heat transfer more efficiently than air. While estimating the cost of replacing windows, it is necessary to trace and eliminate hot and cold spots in the rooms so that nothing could go wrong in the future. During summer, the components should prevent interior from scorching sun and hot air while reducing air conditioning expenses. Even, energy efficient windows should control overall expenses in order to cut down energy bills. There are many other factors that contribute to the efficiency and performance of energy efficient windows. The approach should be to maximize satisfaction with appropriate decision making.